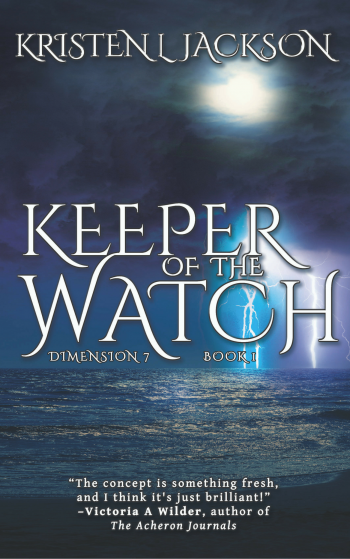 Welcome to the blog tour for KEEPER OF THE WATCH, the first book in the young adult fantasy/paranormal romance series, Division 7, by Kristen L. Jackson. See below for information on the book, buy links, an exclusive excerpt, and details on her giveaway. The watch calls to him. Though it beckons, he resists. His body strains toward it, blood pulsing, heart pounding in a mysterious and primitive need to connect with his uncle’s old beat up watch. Kristen L. Jackson lives in Reading, PA, with her husband, two grown sons, and three large-breed dogs. 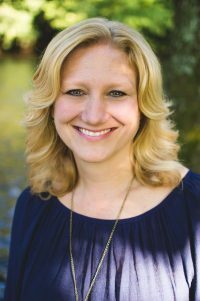 She has been a teacher for over 20 years, and writing for children of all ages is close to her heart. 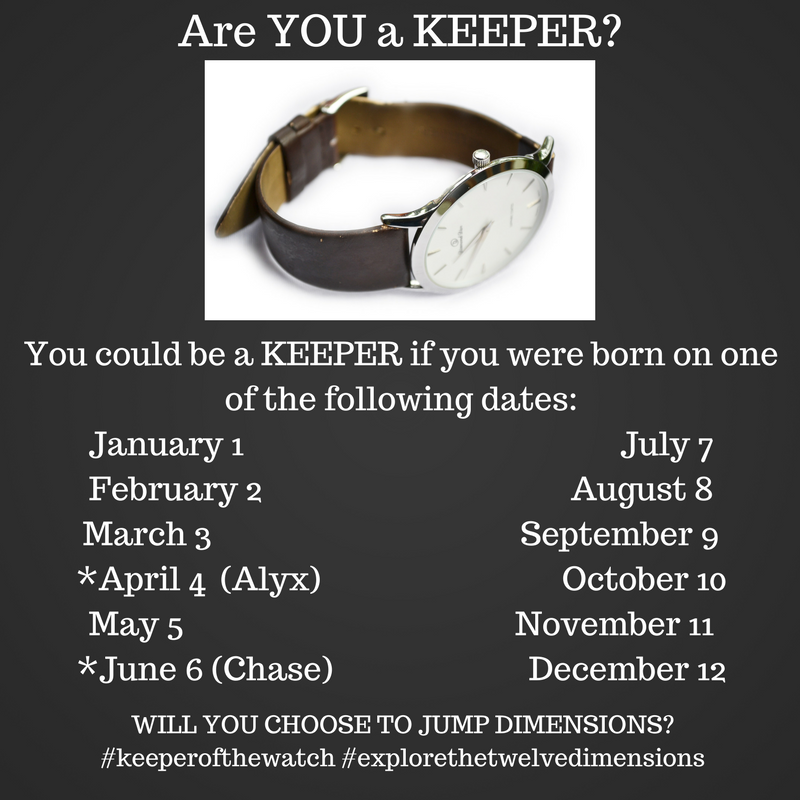 Her debut young adult sci-fi novel, KEEPER OF THE WATCH, is available now, and her children’s picture book, JOCELYN’S BOX OF SOCKS, will release in late 2018/early 2019. She enjoys writing, reading, and spending time with her family at their cabin in the Pocono mountains of PA.